It’s the base cost of a credit card sale. It’s the underlying cost of a credit card sale. 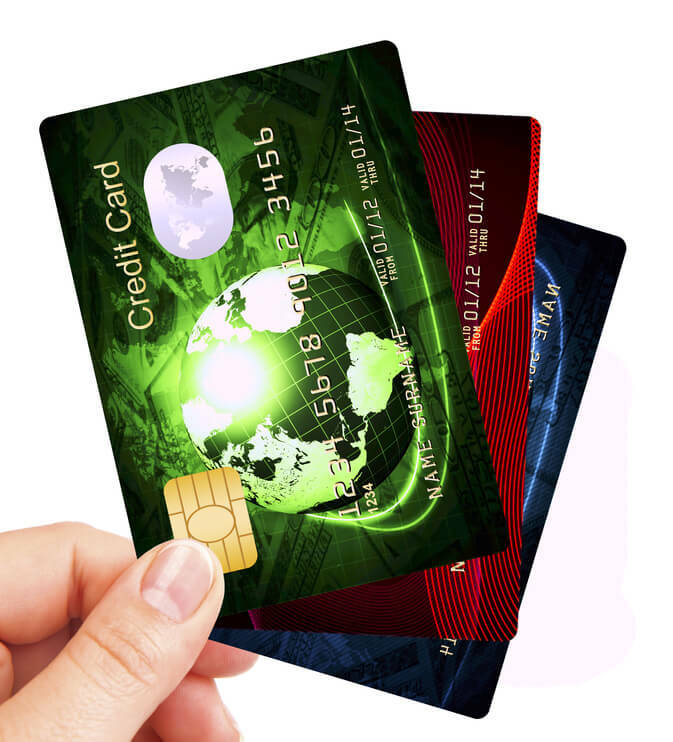 There are many entities involved whenever you process a credit card transaction. First, there is the acquiring bank, who Dharma represents. Dharma and other MSPs are referred to as Merchant Service Providers. As you will discover merchant services are varied, but the MSP always represents you, the merchant. Secondly, there is the card-issuing bank. The card-issuing bank represents the customer, and is the bank who physically issued the credit card to the customer who’s paying you. The final entity is the credit card association, such as Visa, MasterCard, or Discover. They are responsible for setting the rates at which these transactions process. For every credit/debit card that exists, there is a pre-set rate that the MSP pays to the issuing bank. This is often referred to as the Interchange rate, credit card Interchange rates or Interchange pricing. You will discover Interchange rates correlate with the cost that each bank has for these cards. Typically, cards with more “perks” or “extras” will have higher associated Interchange rates, because the card-issuing bank has additional costs to recoup. (Think rewards, points, or airline miles). Other cards are very cheap to process, and thus, have lower Interchange rates. (Think debit cards – this is essentially taking money from a checking account, and are low-risk transactions for a bank). Interchange rates will also vary based on how the card is physically accepted – there are lower rates for swiped/dipped sales, and higher Interchange rates for keyed/online sales. These Interchange rates apply to all Merchant Service Providers, from the largest providers to the smallest. We all have the same Interchange costs. So... what are the Interchange rates? The tables are complex, but the important thing to remember when viewing these tables is that every provider is subject to these rates/fees. No matter how big or small, if you want to accept credit cards, you’ll need to abide by Visa Interchange fees and MasterCard Interchange fees. In addition to Interchange fees that the merchant service provider must pay to the issuing bank, there are fees that are charged by Visa/MasterCard/Discover. There are several different fees that they assess, that are based on many factors, like the amount of volume you process per month, whether or not your customers physically present the card to you, the types of security precautions you take, possible international surcharges, and others. Since many of these fees depend on the circumstance of each transaction, they’re impossible to predict with 100% accuracy. However, the basic fees that the card associations charge are roughly 0.12% of volume, and $0.02 per transaction. Just like the rates that merchant service providers must pay to card-issuing banks, these fees are paid by all providers. It’s what allows smaller providers like Dharma to compete with the larger banks. Card Association Fees represent part of the underlying costs of credit card transactions – the other part being the Interchange charge. Click here for a full list of all Card Association Fees. Because Dharma believes in full-disclosure, we do our best to offer an answer to the following question: What is Interchange and what does it mean to you? So where do I fit in? And what are merchant services? When you accept a transaction from a customer or donor, your merchant service provider is required to immediately pay all of the above fees to the card-issuing bank and Visa/MasterCard/Discover. 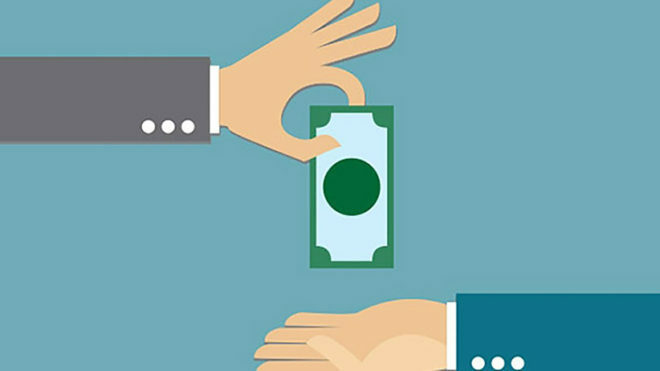 In addition, your MSP needs to give you the funds for the transaction right away. This requires a lot of work in the background. Your MSP funds your bank account for any processed transactions, even though your customer hasn’t actually paid their credit card bill. 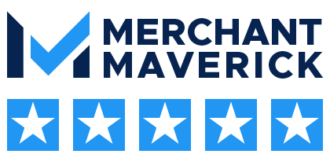 Managing your merchant account carries operational costs, so there is an additional fee paid to the merchant service provider above Interchange (sometimes referred to as the merchant fee). This additional cost reflects payment for managing risk, depositing funds, providing technical support, and maintaining the account within federal and state regulations. Most merchants don’t consider Interchange rates when they accept credit cards – but the reality is that Interchange and card association rates typically represent at least 80% of the monthly service costs. That means that a proper knowledge of Interchange rates can help you take cards the smart way, and ensure that you’re getting treated fairly by your merchant service provider. That’s where interchange-plus pricing comes into play. Why should I avoid Tiered Pricing? Why should I choose Dharma Merchant Services? 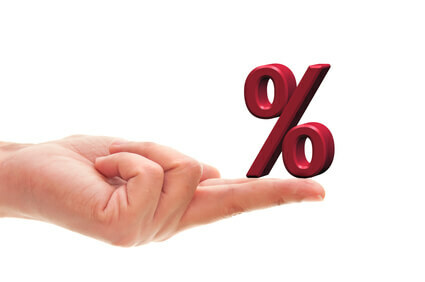 How do B2B Merchants reduce Interchange rates?